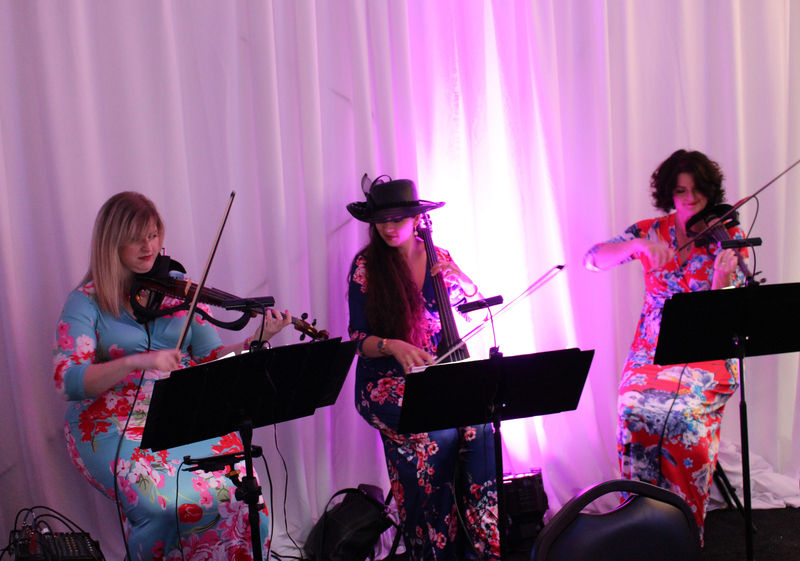 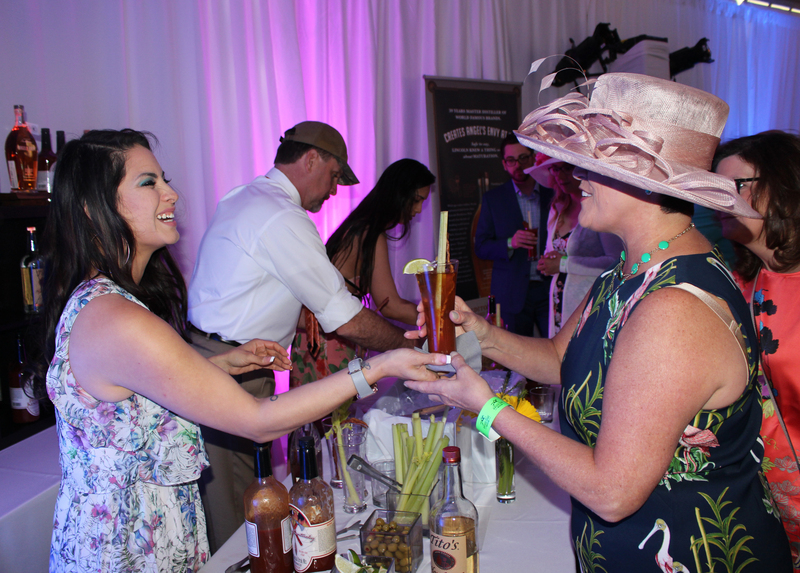 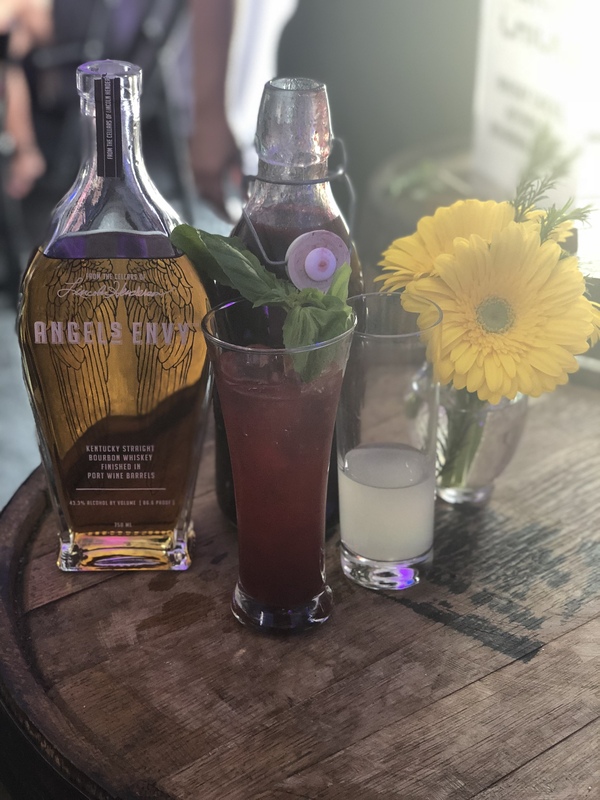 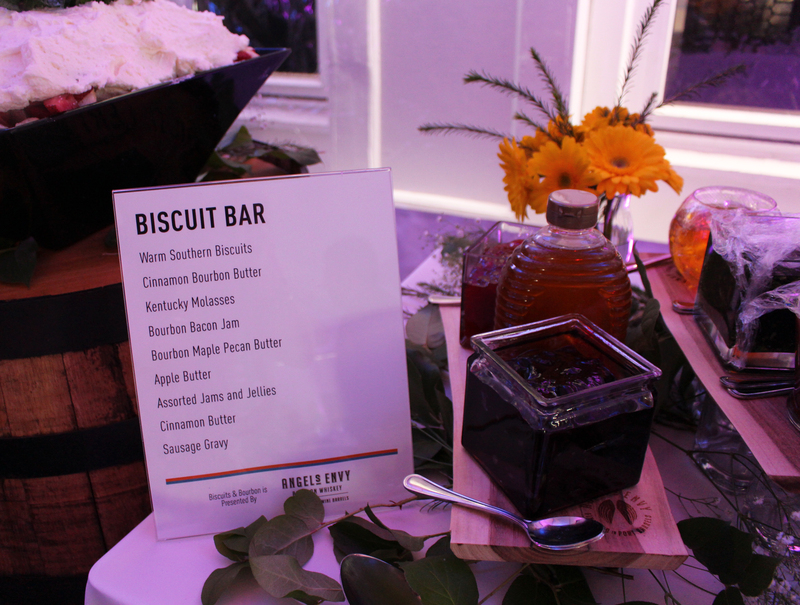 Guests got a taste of Kentucky at Biscuits & Bourbon presented by Angel’s Envy! 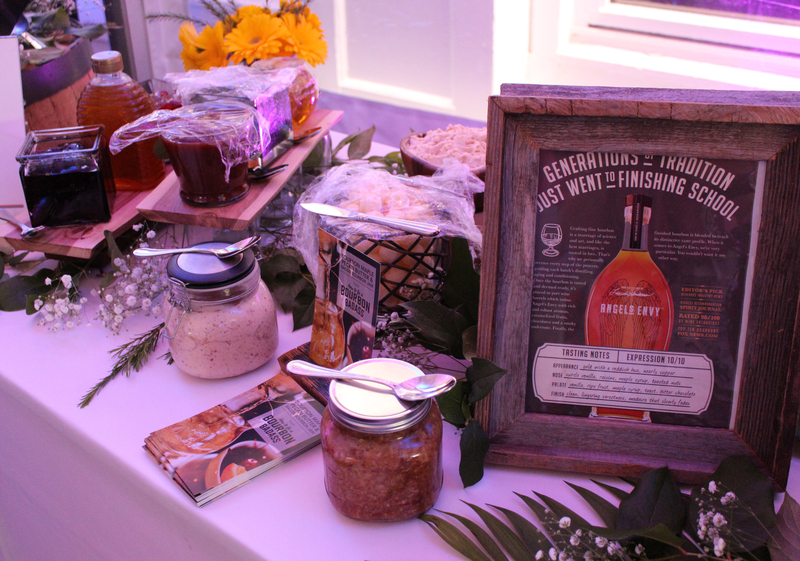 Everyone enjoyed locally sourced Kentucky Proud products with southern flare. 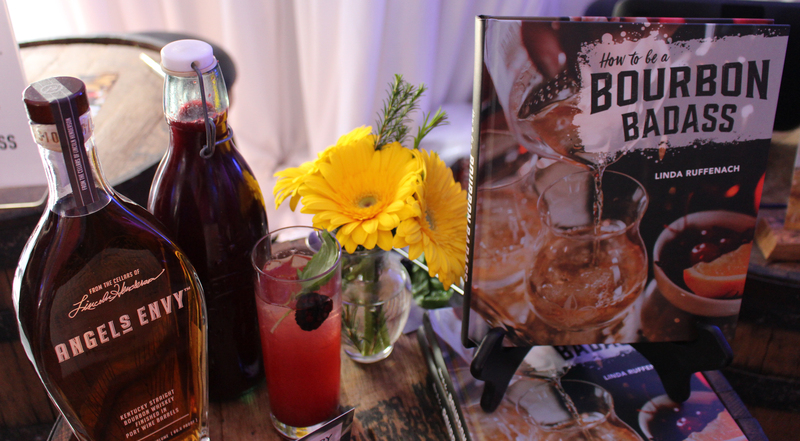 At the bar, there were options of unlimited Kentucky bourbon, mimosas and Bloody Marys from Holloway Farm’s “Bloody Kentucky.” Guests filled their plates with delicious brunch favorites, including a Southern Biscuit Bar where you could select a variety of toppings, all while enjoying live music by Electria Strings. 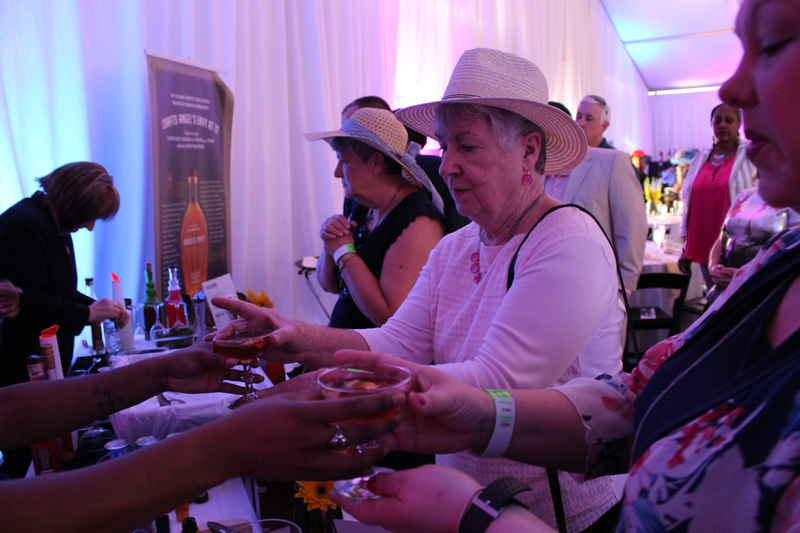 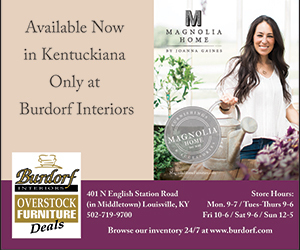 Hosts of the Louisville Convention and Visitors Bureau’s own “Bourbon and Biscuits” online cooking show showcased authentic Kentucky recipes, samples and giveaways. 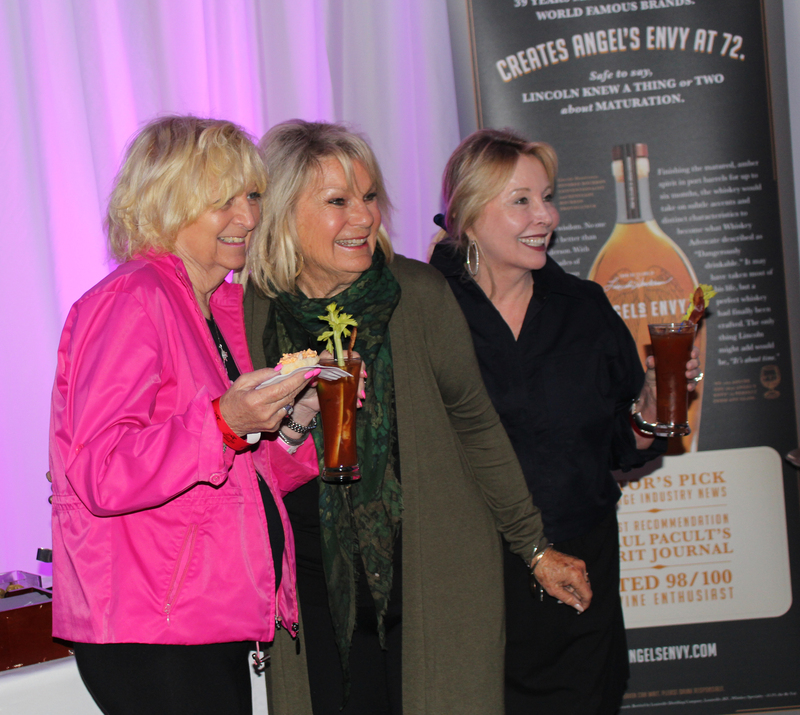 Linda Ruffenach, founder of the Whisky Chicks and author of “How to be a Bourbon Badass” was on hand to sign her new book and lead tastings and cocktail making! 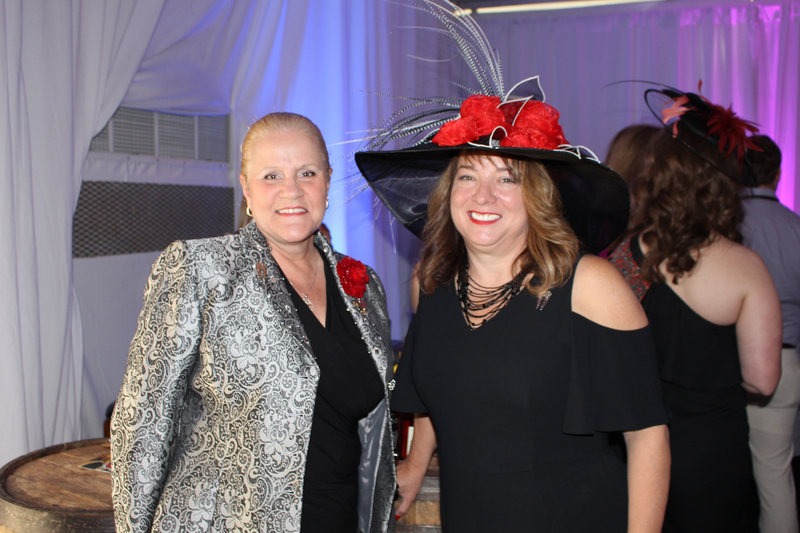 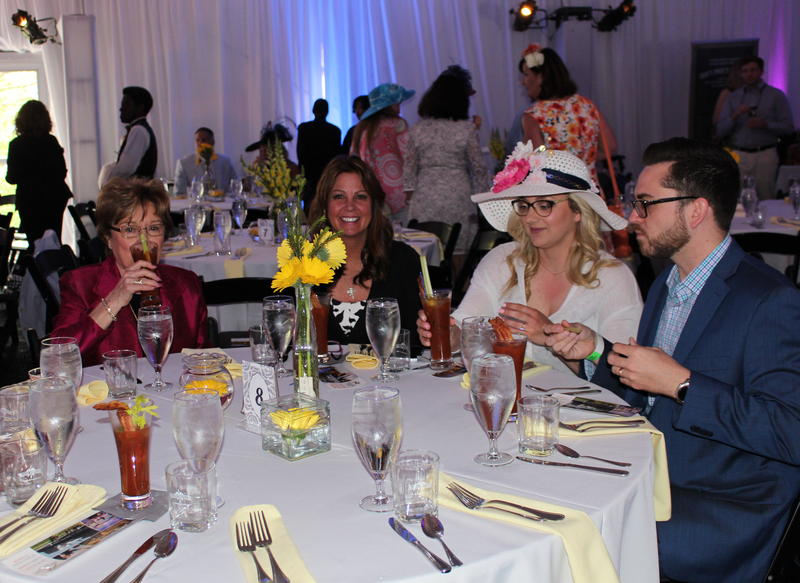 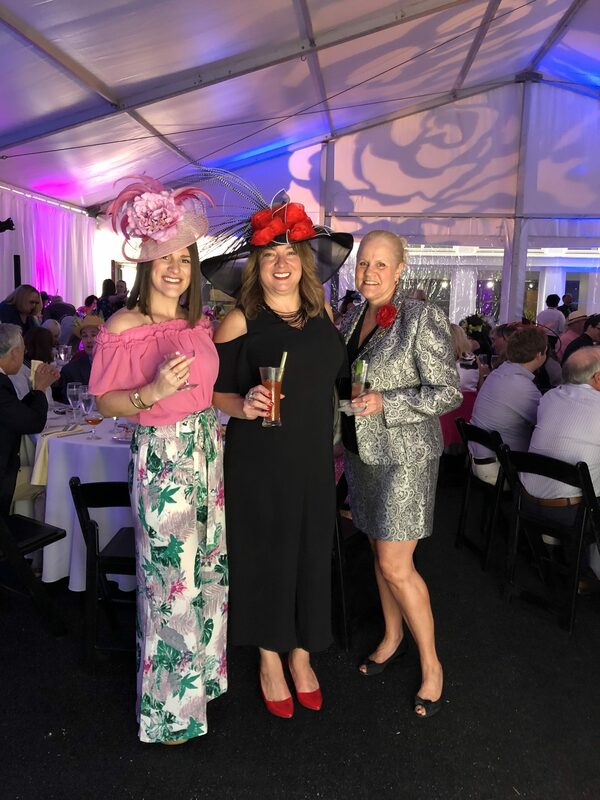 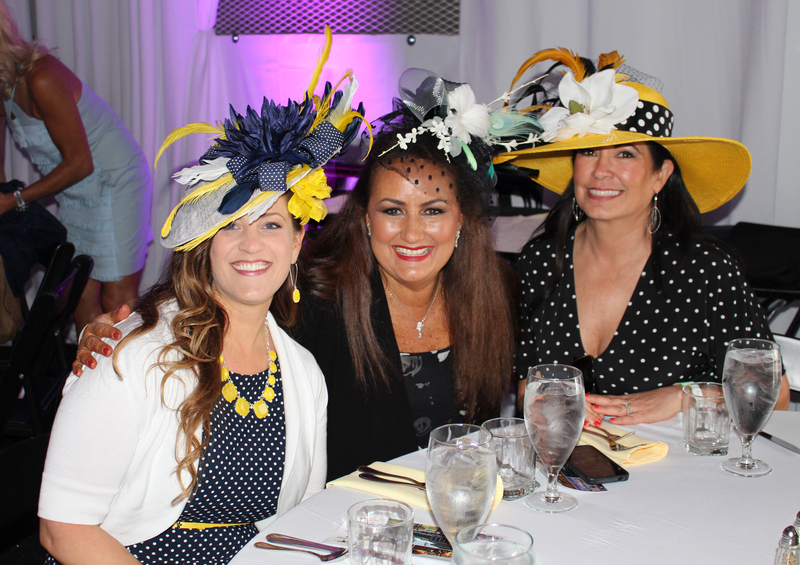 The 2 ticket options gave guests a choice to spend the rest of the day at the Oaks Garden Terrace and/or in a box seat to watch horse racing after the brunch.